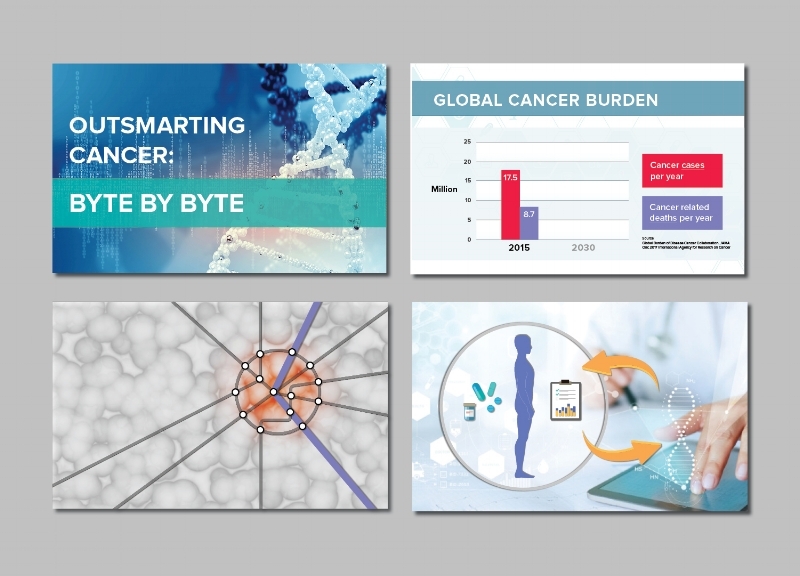 The Tom Baker Cancer Centre required the design and layout of various reports and presentation. 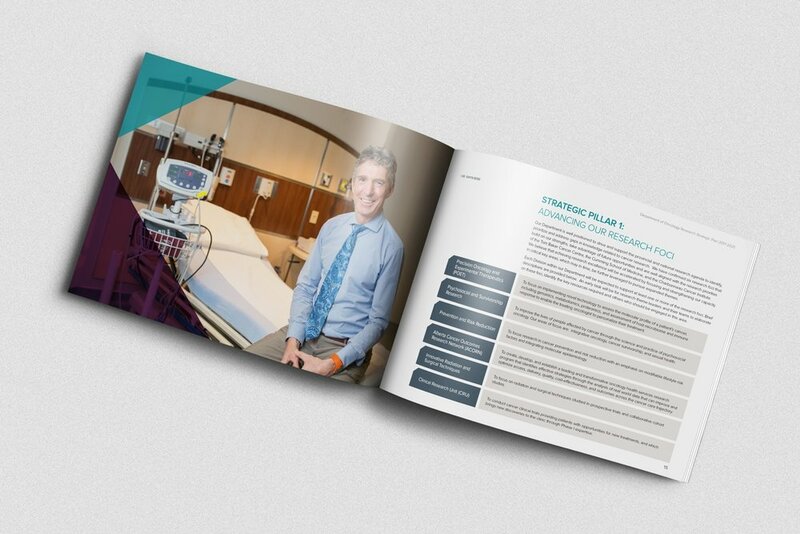 One of the deliverables we provided included the design and layout of a strategic plan report that articulates their vision and mission. 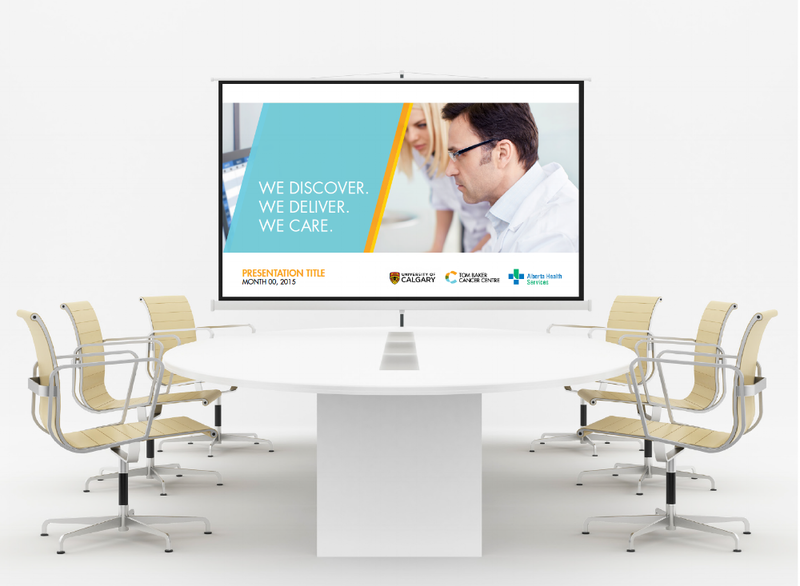 The colour palette, typography and graphic elements are chosen to be reflective of the University of Calgary visual identity.